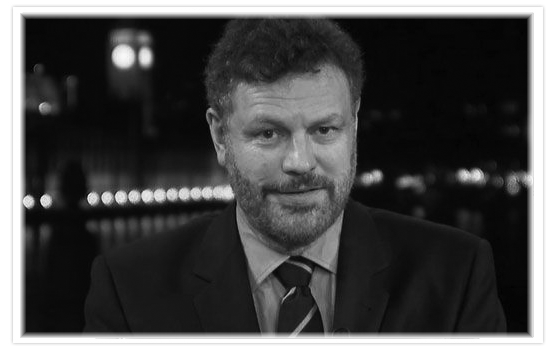 Mark Steyn filled in for Rush on today’s program. Check out Mark’s Stack for links and audio clips. Rush returns to the Golden EIB Microphone Tuesday.